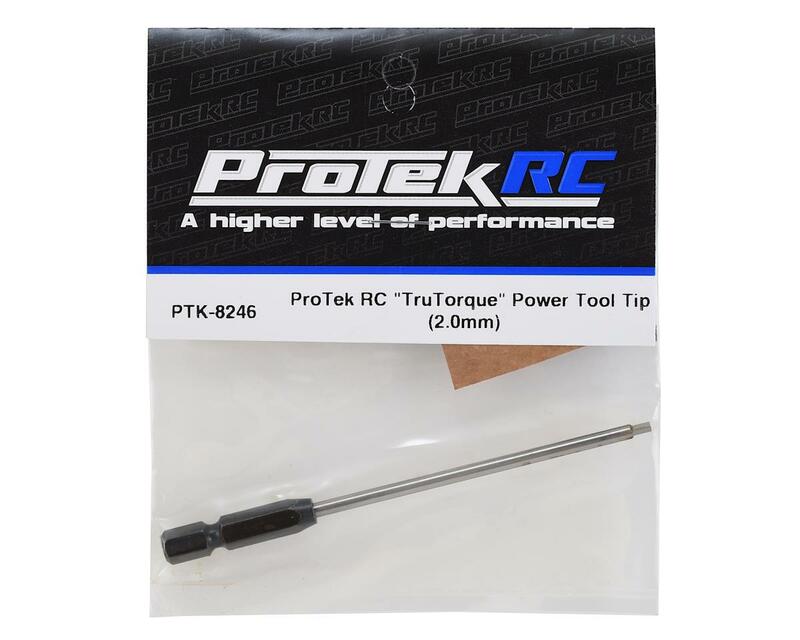 This is a ProTek R/C "TruTorque" 2.0mm Power Tool Tip. 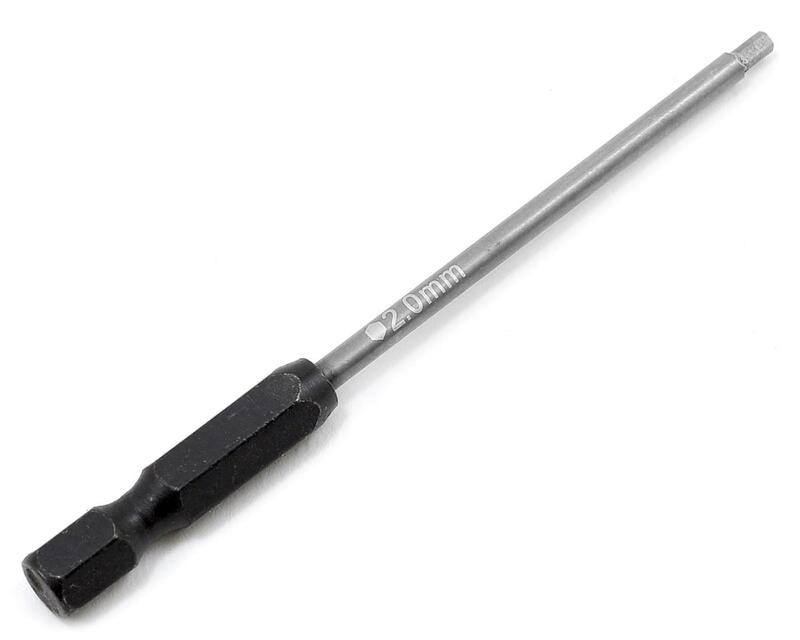 No one wants to spend money on low quality tools. Tools are an investment that should not be taken lightly and are one of the few items that should outlast the life of the model you are working on...and remain with you for years after. With so many choices available, the decision can be overwhelming. So ProTek R/C has stepped up again, expanding its product line with a complete range of affordable, high quality tools that help to make the decision a little easier. I have a 2mm tip that has been great, fit almost as good as MIP. On the other hand I bought a 3/32 tip that spun out of the mount in 5 minutes. do not buy! These are complete junk they are not set in the 1/4" head!! refunded it and got the same dam thing!! I wrote a review saying that the tip spins in the base there fore it was a terrible product. But I didn't want to fight about it or ship it back. Amain contacted me and made it right. Wow, great service.